One of the common questions we get asked is this: why is my final drive spinning backwards? 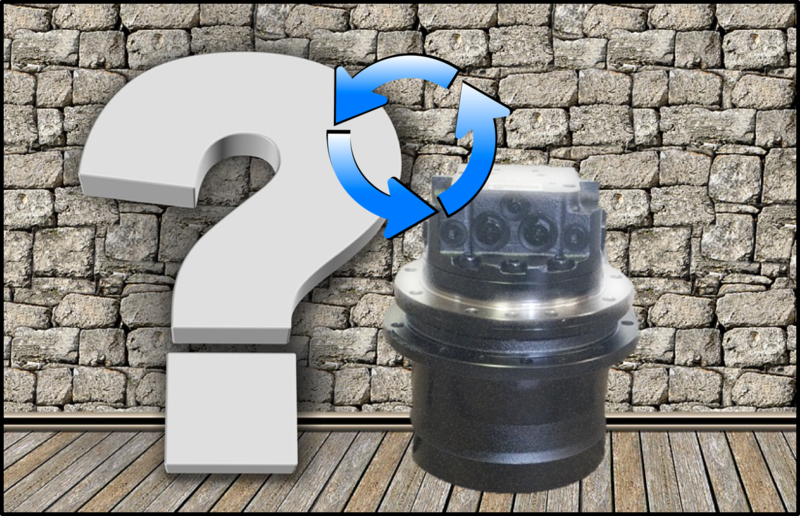 In this Shop Talk Blog post, we'll talk about why final drives spin the wrong direction and some different approaches on how to fix the problem. This information holds regardless of whether it's on an excavator, skid steer loader, or compact track loader.